A gambling problem can negatively affect an individual's home life, financial status, career, education, social relationships, and physical and emotional health. The 24 hour, multilingual, confidential 888-ADMIT-IT (236-4848) HelpLine offers a variety of free services to callers based on the needs of the individual. 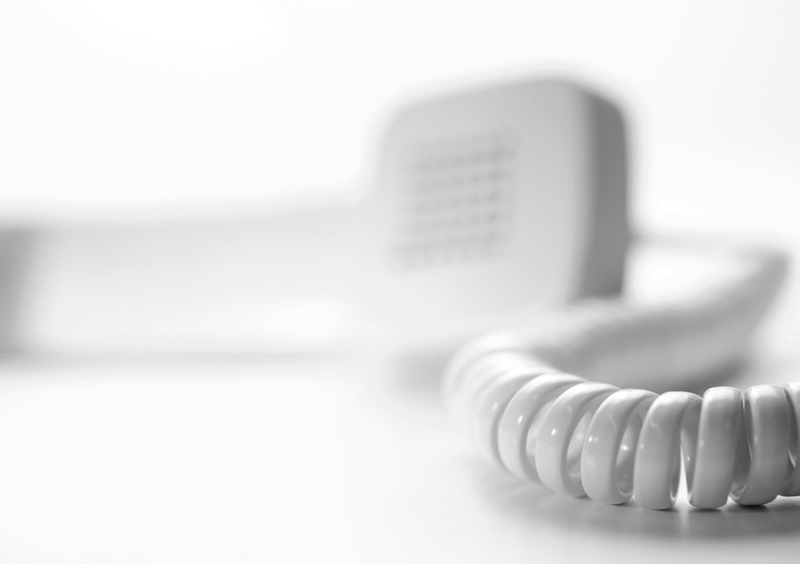 Callers are given the opportunity to share about the problems they are experiencing so they may be connected with the appropriate resources. Gamblers Anonymous (GA) is an anonymous and confidential fellowship of men and women of all ages, from diverse social and economic backgrounds, races and religions, who meet for the purpose of sharing their experience, strength and hope as it relates to maintaining abstinence from gambling while living a happy and productive life. There are no dues or fees, and the only requirement for membership is a desire to stop gambling. Gamblers Anonymous offers a Pressure Relief Group that assists the gambler and family members in addressing financial, legal, and other problems. Pressure relief is typically performed after a gambler has participated in GA for a specified period, at which time a budget is devised and repayment plan is recommended. Gam-Anon is for persons adversely affected by the gambler, such as family members and friends. Members are provided opportunities for learning how to cope with the gambler and accompanying difficulties. It is similar in structure and function to GA. It is not necessary for the gambler to attend Gamblers Anonymous in order for a family member, friend or other loved one to participate in the Gam-Anon program. Celebrate Recovery (CR) is a faith based self-help program. It is based on the 8 Beatitudes of the bible and assists people with all addictions, hang ups and habits. CR also uses the steps as part of the recovery program. This program is also free to attend for anyone. Within the State of Florida, there are trained and certified counselors providing supports to persons experiencing gambling related difficulties. Professional treatment differs from self-help groups in that it allows HelpLine callers the opportunity to share very personal information in a one-on-one dialogue with a trained specialist. Such treatment also provides an option of partaking as an individual, couple or participating in group counseling sessions. While there is a cost for professional treatment, the FCCG wants everyone one to know that regardless of their ability to pay, counseling is available through Recovery Path. Also, with the new DSM-5 classifying Gambling Disorder as an addictive behavior, some insurance companies will provide coverage for treatment. To be evaluated for Recovery Path or to be referred to a treatment professional, call the HelpLine directly at 888-ADMIT-IT (236-4848). Impaired professionals are individuals whose standing in the community could be jeopardized or compromised by attendance at public self-help meetings or group therapy (i.e. Doctors, Lawyers, Athletes, Celebrities, etc…). The FCCG has resources that can assist these individuals in a strictly confidential way. While the FCCG does not provide financial assistance to callers, there are resources that can help such as Credit Counseling referrals, Information regarding the Gamblers Anonymous Pressure Relief Group, and A Chance for Change workbooks where one of the books is dedicated to finances. Legal resources are also available as the FCCG refers to legal aid organizations. Detailed information on the self-exclusion process at gambling facilities and referrals to ATM card blocking and Internet blockers that prohibit gambling websites to be accessed. The FCCG has a directory of Alternative Support Groups, Mental Health Facilities, Crisis Centers, Social Service Organizations, Residential Treatment Centers, VA Clinics, Statewide Hotlines, and College Counseling Centers.